The benefits of watermelon in summer and other seasons are due to the rich water content (up to 92%) to help beat the summer heat. It is rich in vitamins A, B1, B6, and C, beta-carotene, magnesium, biotin, potassium and copper.Summer is the time to stay hydrated. This is possible by drinking lots of water. An interesting substitute for water and soft drinks is drinking fresh fruit juice or fresh fruits. The best fruit to keep one refreshed and hydrated during the summer is the watermelon. Not only does it quench your thirst, but it boosts your body with antioxidants like vitamin A and lycopene.It has a low-calorie count of approximately 36 calories per cup and has no fat. Summer is the season to consume as much as fruits and vegetables as possible. Although, there is a huge variety of fruits and veggies to choose from, watermelon is an ideal fruit for summer. It can be eaten as is without any seasonings or blended into smoothies, cocktails, sorbet, or salsas. Watermelon can also be used as a fruit salad, snack, or as toppings with cheese especially feta. Watermelon is the best fruit to help you stay hydrated during the summer and other seasons too. As it has a high amount of water content, this is an ideal fruit, which can be consumed by both young and old to stay hydrated. When the body is dehydrated, the toxins are not eliminated properly. Because of the numerous health nutrients available in watermelon and the high water content, toxins can be gotten rid of naturally and help in the overall functioning of the organs. Due to the high water and fiber content in watermelons, they help in the digestion process. To regulate blood pressure and hypertension, watermelons are a good option. It also helps maintain the blood vessels and ensure proper blood flow. Hence, it is a good option to have this fruit during the summers. Due to vitamin A and C deficiency, the skin may look dry and flaky. The best natural remedy to have flawless skin is to include watermelon in your diet as it is rich in vitamins A and C.
Nutrients like lycopene and beta-carotene, which are found in watermelon help to avoid sunburn. 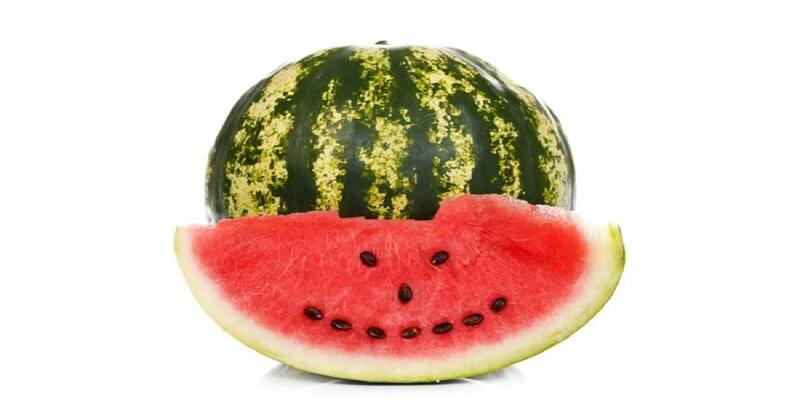 By including watermelon in your diet this summer, stay healthy and enjoy the summer shine with good health. Children can be encouraged to eat fruits by introducing them to watermelons. 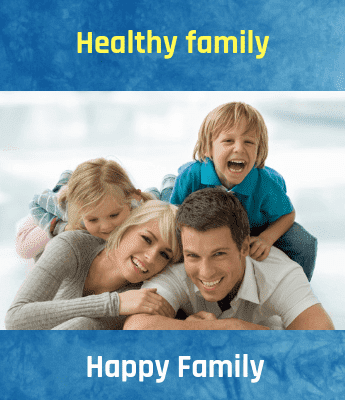 Not only do they stay healthy, but they also learn to make healthy choices early on in life. The benefits of coconut water include lowering of blood pressure as it is high in potassium content and also contains arginine and magnesium in moderate amount.